Equip the technical staff of the field Customs Offices to strengthen them on rolling out to further offices. 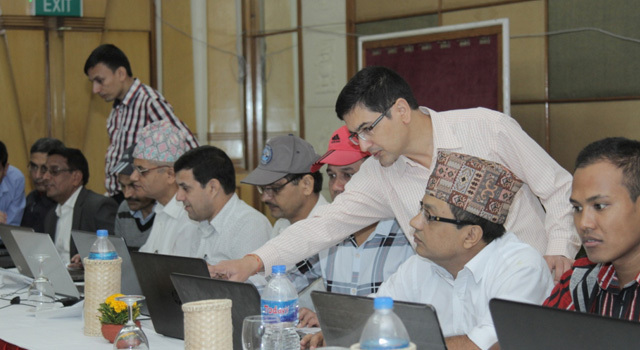 Equip the functional staff of the Customs offices to use the software according to their role. 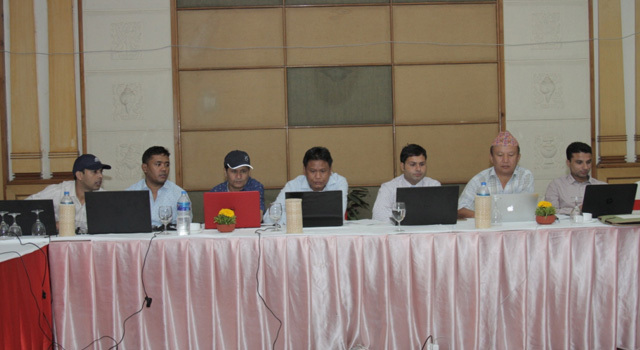 Since all the functional staffs do not have hands on experience in operating computerized system, the extensive training will help build their capacity. 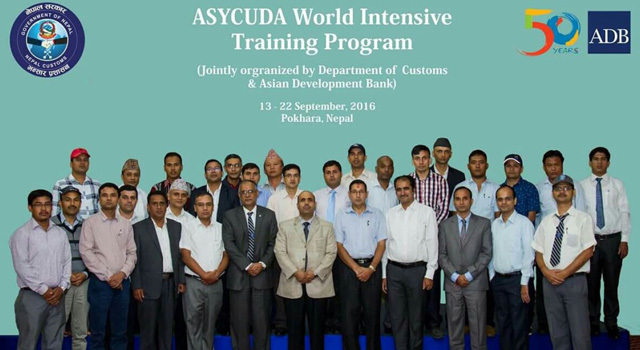 Extend the capacity of field staff by filling the gap of limited exposure on ASYCUDA World web-based system. During his opening speech, the Director General of the DOC re-iterated his commitment to expand the system in 10 Customs offices in the fiscal year by preparing IT enabled workforce to lead the Customs towards e-Customs. 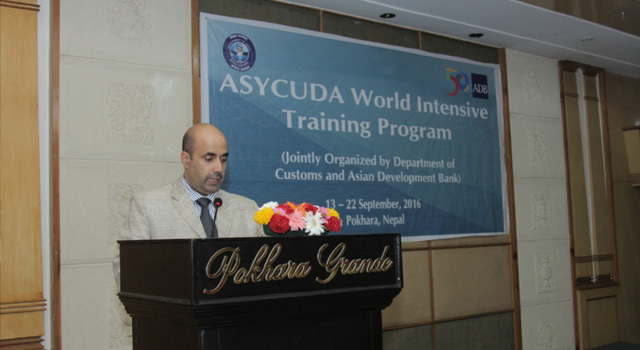 The participants actively took part in the training and equipped themselves on the operation of ASYCUDA World in the practical sessions. During the closing session, the Deputy Director General expressed his satisfaction on the active participation and thanked ADB for the continuous support. 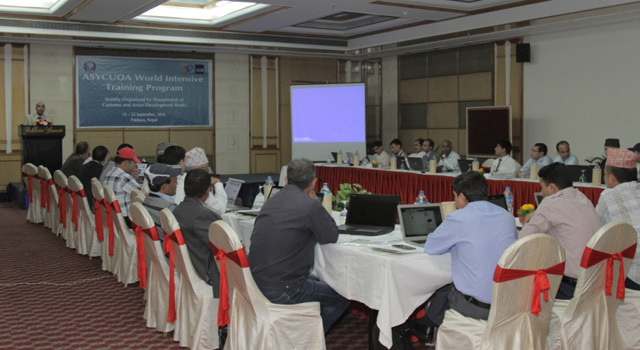 The activity is funded by the Japan Fund for Poverty Reduction program, the agreement of which was signed by the Government of Nepal and Asian Development Bank on 27 September 2013 to provide "Technical Assistance for supporting participating in the SASEC Trade Facilitation Program" (TA 8442) to complement and speed up Trade Facilitation program.